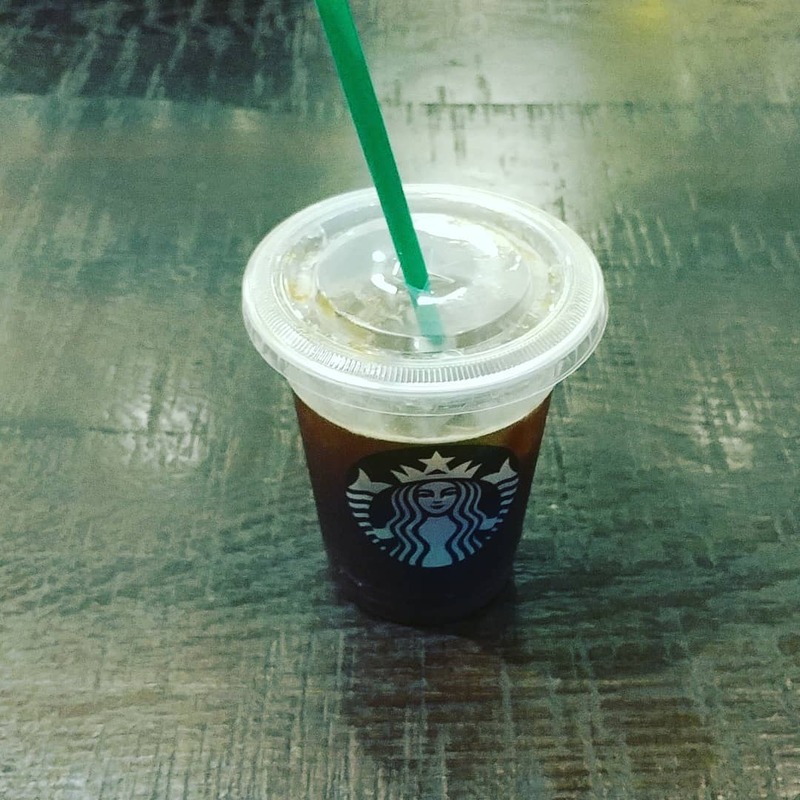 Decided to try an iced Americano with blonde-roasted espresso instead of dark-roasted because of how many negative comments I have recently read about Starbucks’ dark roasted espresso. I super do not like blonde espresso. I will stick to dark.